Do you prefer good looks over safety? 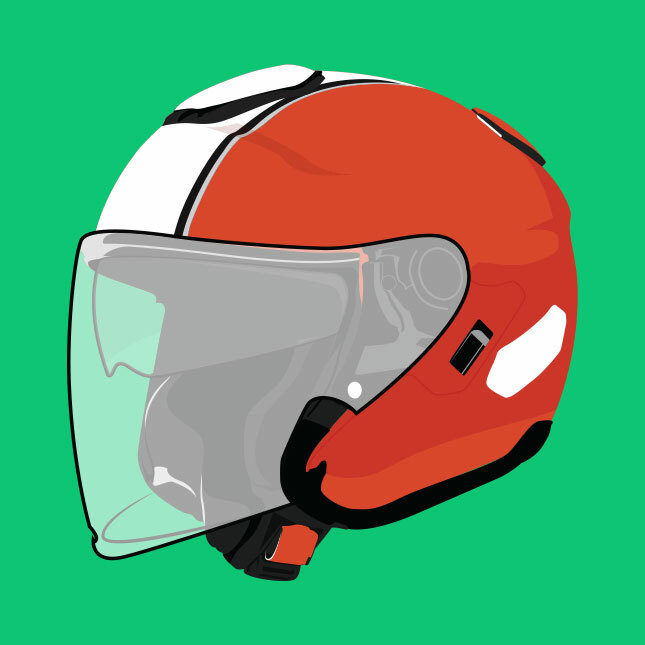 Whether you are a weekend rider or you ride daily to work, you must always be meticulous when it comes to your motorcycle helmet for safety and comfort reasons. A helmet is as precious as your motorcycle because this protects your head against serious injuries in an accident. But there are specific helmets for certain motorcycle styles and riding habits. 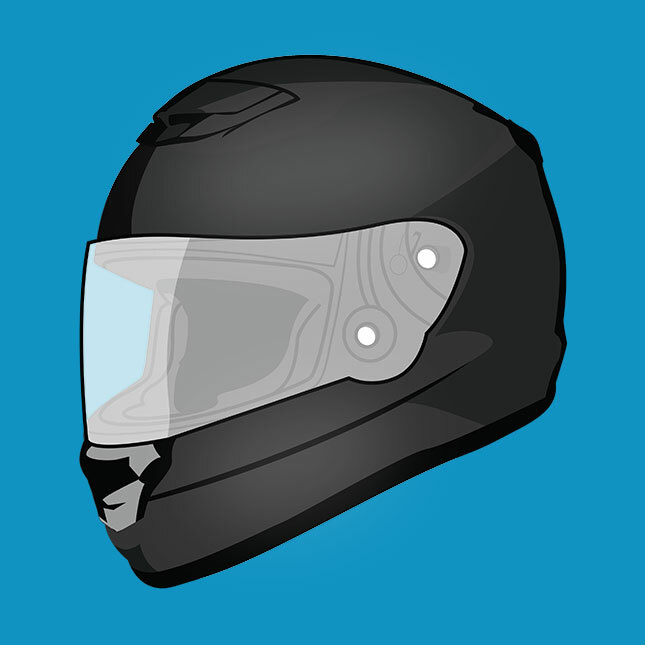 1) Full-face helmet – A general helmet for all-purpose use and suits most bikes. It provides the highest and most complete head protection from the bottom of your skull at the back, up to the chin in the front. The wind visor can be opened or closed depending on rider preference or road and weather condition. This best suits the speed junkies and also offers the best protection for touring riders. However, this may be uncomfortable on city rides because of its limited ventilation. 2) Open-face helmet – Also known as the '3/4 helmet', open-face helmets are great for city riding or daily commuting as it provides better ventilation for the rider’s face. Unlike the full-face helmet, however, this doesn’t guarantee protection on your chin against impact. The open-face helmet also offers less protection against accidents, and although there are helmet brands and models that are equipped with wind visors, this type still exposes the rider to dust, pollutions, sun rays and other road elements. However, it looks cool when used with standard bikes, cruisers, scooters, and cafe racers. 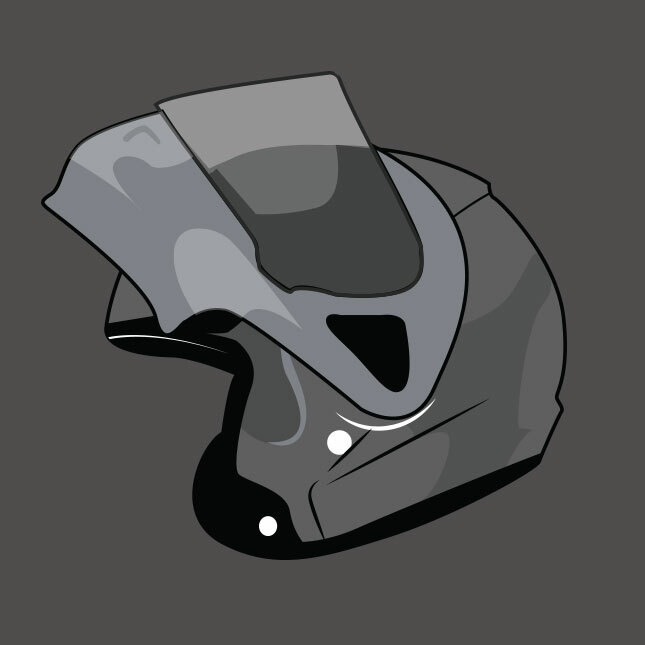 3) Modular helmet – This type of head protection is a combination of the first two categories earlier mentioned. It provides protection as a full-face helmet, and it can also be used as an optional half-face helmet when its chin protection is flipped up. Commonly known as the 'flip-up' type helmet, this is more versatile for it is sturdy even at high speed and functional for touring. It also offers comfort for city riding and cruising. 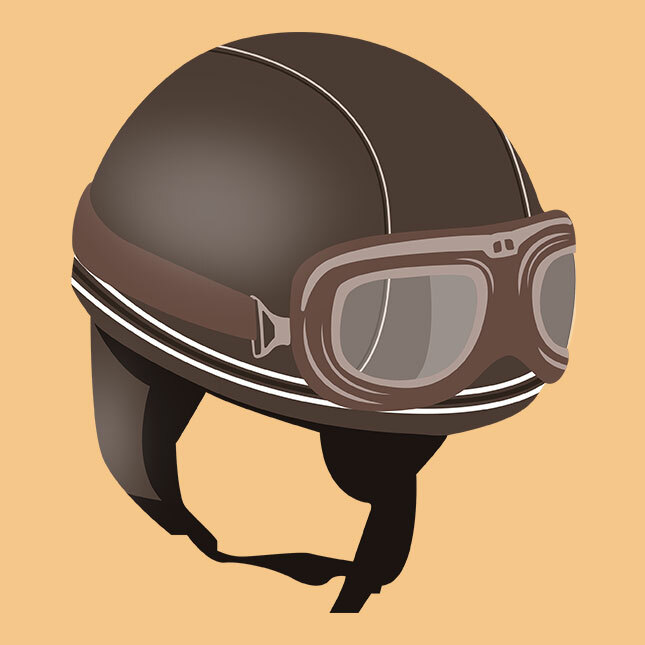 4) Half helmet – This known in the riders’ circle as 'tabo' or 'bao' (coconut shell). It gained notoriety as a 'brain bucket' since it offers the least protection among the helmets. 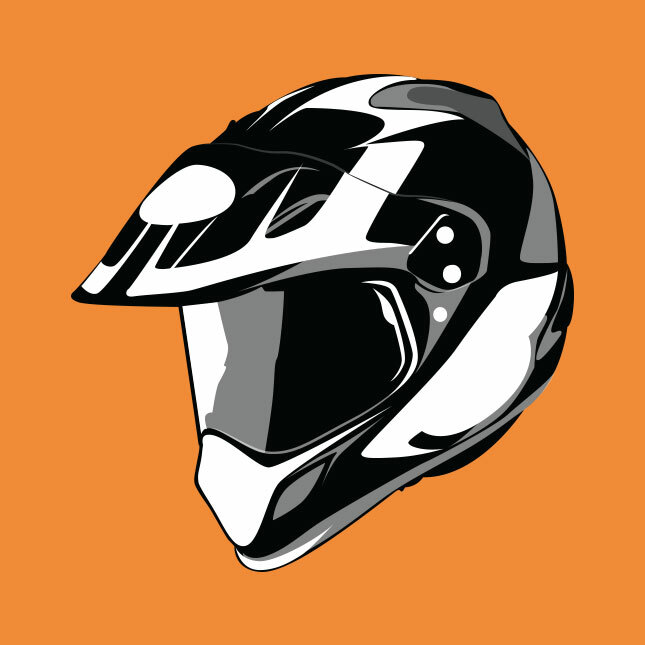 Capable of covering only a part of your skull, this type of helmet is not recommended for use in any serious motorcycling. 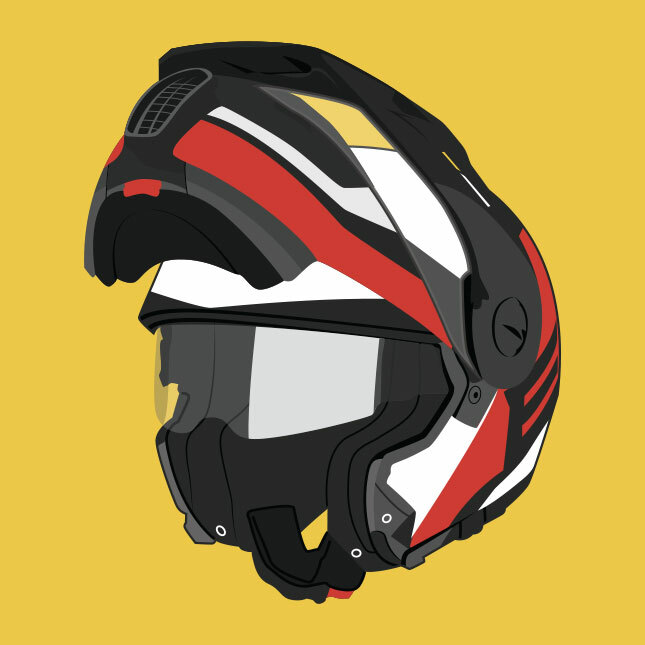 5) Motocross helmet - Designed specifically for tough off-road use, the motocross helmet can easily be distinguished from other helmets because of its pointed chin protection, peak (sun shade), and large open face to allow the use of optional goggles for eye protection. Best used for trail riding, motocross competitions, and even street riding if you prefer using your dirt or motard bike as a daily shuttle. 6) Dual sports helmet – This is an upgraded motocross helmet with an integrated wind visor. Made for general road use, some brands and models still offer options wherein you can use goggles on this helmet for serious off-road use. It is famous for motard, adventure and standard bike riders because of its distinct style and functionality. 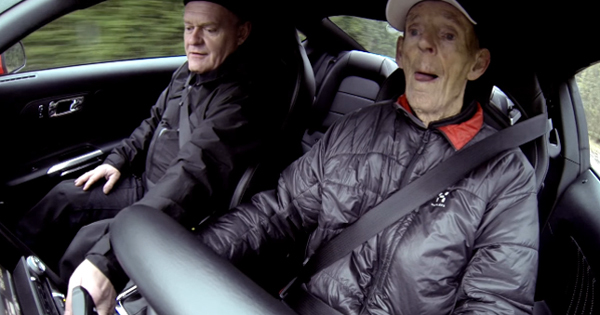 As with the motocross helmets, use for high speed is not advisable. 7) Dual sports modular helmet – These are new entries to the categories of motorcycle helmet (Touratech Adventuro Mod, Schuberth E1 and others). A mixture of the dual sports helmet that offers more flexibility, functionality and comfort depending on the biker preference. 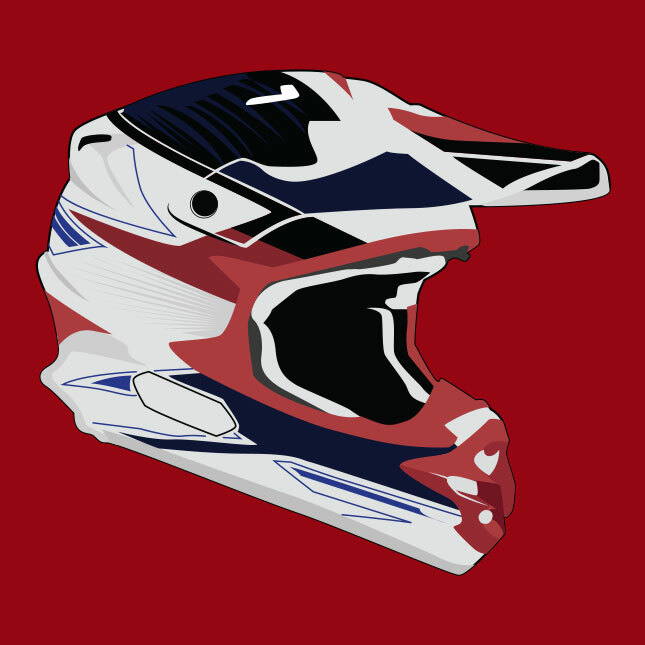 It can be used as modular (full face or half face without the peak), motocross (without wind visor) and dual sport helmets. With turns of screws and clicks of latches, the rider may customize the helmet depending on the type of motorbike he will ride for the day. In the end, good quality helmets are expensive and can drain your pocket easily. But whatever your preference and use for the helmet may be, make sure you only purchase a DTI-BPS certified helmet for safety. Are you ready to throw away those bicycle helmets that you don when riding a motorcycle?